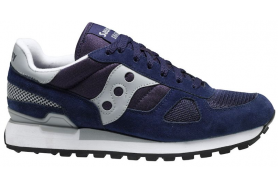 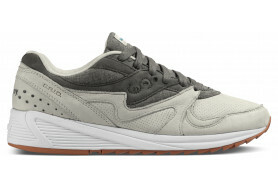 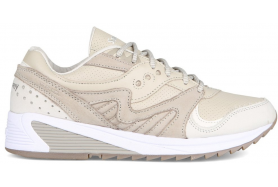 The G9 Shadow 6000 has Saucony engineering, honed over years to meet the uncompromising demands of the elite runner, with the design aesthetic of a lifestyle shoe. 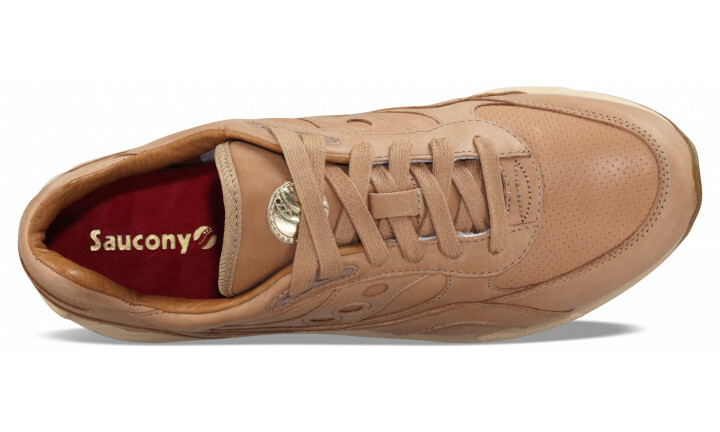 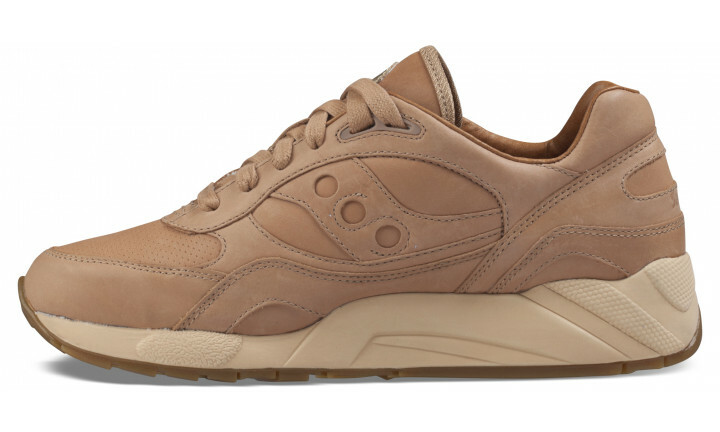 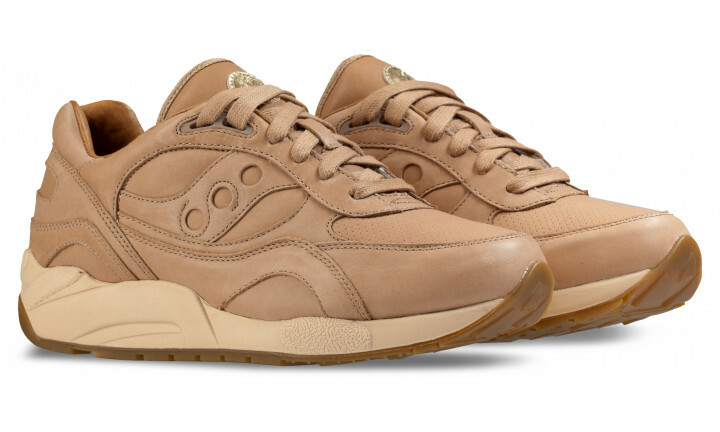 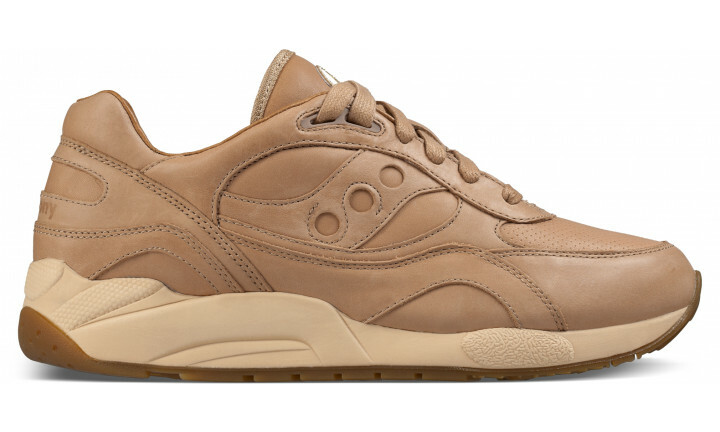 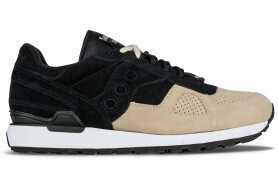 This casual shoe features a gold Saucony tongue badge, a contrasting light beige midsole and is finished off underneath with a classic gum sole. 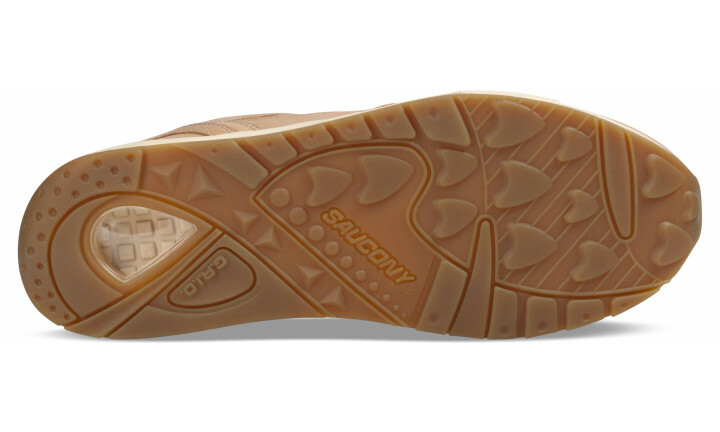 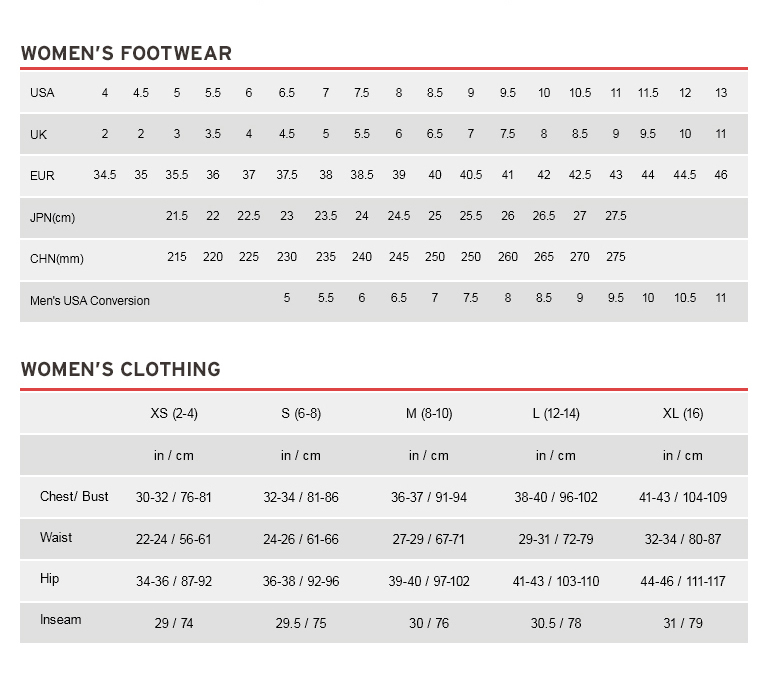 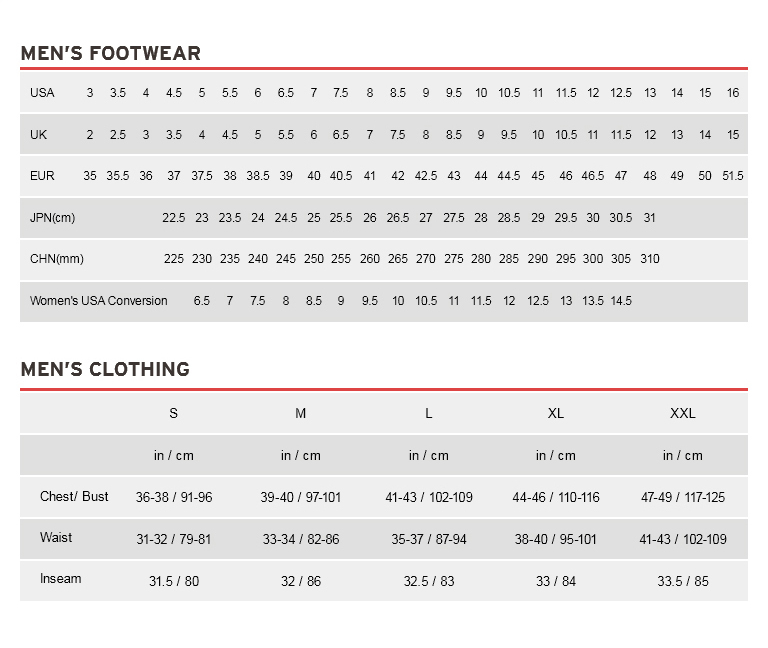 The shoe boasts clean shapes, smart colours and top-quality construction, with a sophisticated and modern silhouette, making this the best shoe on the market!